From (open) data to feasible plans! Make urban development transparant en learn to work together with all involved parties. 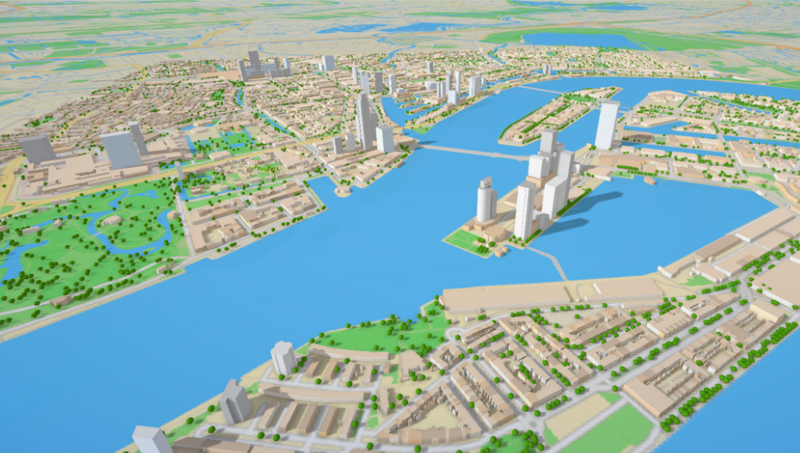 StrateGis develops tools to manage the data from your spatial project. Our clients get an insight in each stage of their project and can respond directly to changing circumstances. This not only reduces planning costs but also delivers higher returns on investments because all relevant data is available at the right moment. It’s our mission to give organizations full control of their own project by user friendly digital 2D and 3D information systems. Our tools become your tools. We map all relevant spatial information and present the results in a comprehensive manner. We relate the map and underlying data with calculation tools, graphs and reports which make interpretations and analyses possible. We simulate all possible spatial interventions and immediately calculate the effects. In each stage of the process we deliver you tailor-made support. 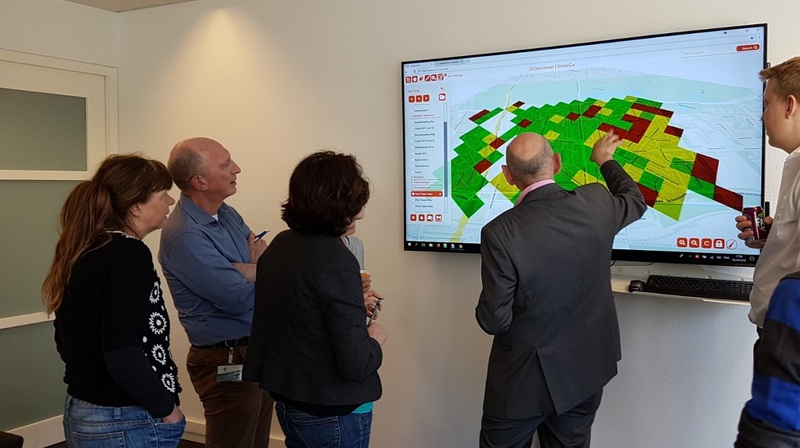 StrateGis develops tools for the spatial domain. This varies from combining and visualizing open data, for example subsurface data or zoning, to visualizing planned spatial developments. For all these domains we have developed modules to enhance the capabilities of the 3D Geoviewer software. With a solid basis add-ons of your choice in the spatial domain are possible. 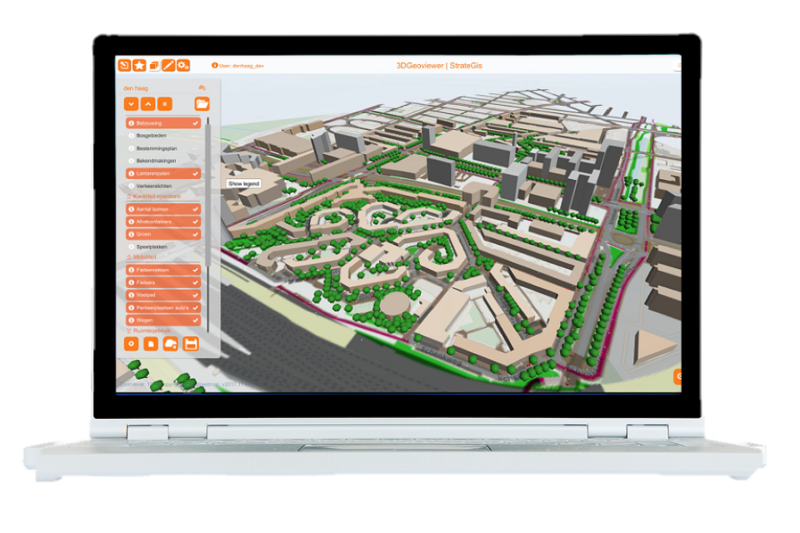 In recent years StrateGis developed a number of attuned software tools which support urban development. The most important attribute of these tools is the relation between spatial design and calculation models. The distinctive characteristic of the StrateGis software is the strong link between real world practice and development. All software is first widely used in practice by StrateGis and optimized, before it’s launched in the market. Only testing it in practice lets the small, but often so important details surface: the devil is in the detail. In the last few years our software has been applied in over a 100 projects and proved its value and reliability. A quick 3D design of a new urban development or a projectarea? Or do you want to know if a school is in a risk zone of a chemical company? These questions can be answered with one simpel click in the 3D Geoviewer. Cities have a lot of open data that is shared with citizens. 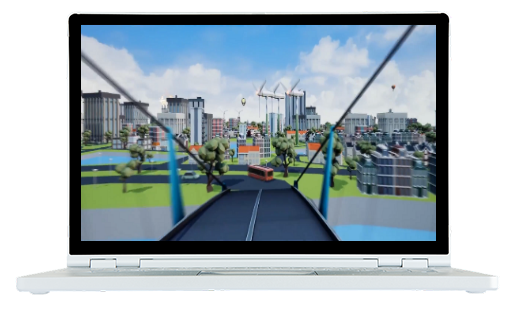 'The Virtual City' visualizes this data clearly. 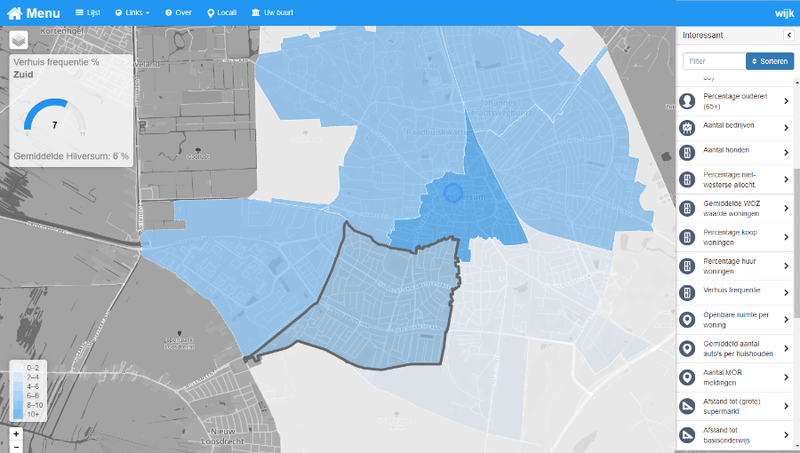 Do you want to know how the score of liveability from your neighborhood? Are there enough facilities, parking places or playgrounds? Or are you curious about the effects of planned new urban development? These are questions that can be answered with the LER. Learn in a realistic setting how to deal with complex situations in regard to spatial, urban and project developments. Because the users change roles, there will be more understanding for the interests of other parties. In many cases a single spatial solution is selected too early in the planning process. When it’s clear this solution wasn’t the right decision after all, this leads to delay, additional costs and reduced support. Simulations are a means to prevent this from happening. By simulating spatial interventions and by calculating the effects on finance (feasability and funding), space (program and quality) and market (marketability), it’s soon clear which solutions are promising and which are not. With the simulations the robustness of a solution is tested as well. Solutions which are only feasible under certain conditions can be exposed. By using modern 3D and Big Data technologies StrateGis is able to produce these simulations quickly and carefully..